A lifestyle transformation is a dramatic change for the better. What starts the process of transformation is when you come to the realization that your overall lifestyle has become unacceptable and you want to change it. The ideology and vision of improving your lifestyle and appearance is a good push to get you started on your journey, but that cannot be all that is driving you. Initially when you start on your transformation journey it’s exciting and new and you’re motivated, but as time passes the process starts wearing on your motivation. The strength you had to get started starts to fade away as the adversity, the failures and the overall grind of transformation starts to deteriorate your motivation and mindset. Everyone has potential to change and succeed, the only difference between those who succeed and those who give up is their mentality. The first step of a successful transformation is to formulate a belief in yourself. A strong belief combined with the mental image of where you could be will be your fuel to push past all the challenges of transformation. Once you have solidified a goal you are able to move forward in a constant state of progression, never losing sight of that goal. Without a solid goal you are more likely to allow the old you to start taking over as the process of transformation wears you down. The easiest thing to do is to revert back to your old ways. In order to stay on the right path, you have to understand your goal, and why its so special to you. When you understand the value of it, you don’t mind putting in all the hard work to create it. It all begins with believing that you’re worth it and that it is possible! Have an understanding of what you’re getting yourself into and welcome the challenge. Know it won’t be easy and that the twelve to sixteen weeks of dedication and hard work are weeks spent bettering you for the rest of your life! Stop with all the excuses, you’re no longer the victim, rather spend that energy identifying the problems because once you identify the problems, you can fix them. By fixing them you will develop the confidence and the mentality that anything is possible! A majority of people get to the point of wanting to transform, but just sit on the sidelines comfortably and dream with no real action. People who often talk about what they want to do maybe will eventually do it someday. My question is, when do start doing it? The bricks that form the structure to a good lifestyle are formed with action and experiences in your journey. Yes, you have to start it for the right reasons, but you get started! You get into it and you figure it out along the way. You can’t sit and think about every possible situation. You can’t just sit at the stoplight holding the clutch and revving up the engine; you have to get traction and get going! You ride the road ahead expecting some pot holes, avoid them if you can and figure it out along the way. If you fall down you get back up, dust off and you continue the ride. During transformation, days quickly turn to weeks, which turn to months and if you’re not seeing the results you want right away, it can become demotivating making it hard to press on. Avoid discouragement and focus on doing the best you can every single day because when you add all those good days up, eventually you’re going to be where you want to be. You have to keep in mind that it’s a marathon, not a sprint. It takes longer than a couple of weeks to transform many years of wrong doing and poor lifestyle choices. Continue your journey with valiant effort day in and day out and the results will come. Exercise and healthy nutrition play a major part in transforming your body, but the real transformation happens by transforming your mindset. When you transform the mind the body follows and the same fundamental system for success that you develop by going through transformation can be applied to everything in your life. Transforming your life is challenging, don’t be surprised by the hardships, expect them. Welcome the struggle because going through the hard times and overcoming them is what changes you into the person you want to be. Expecting the hard times sets you up for success. While you’re going through a transformation, often you will be met by negative opinions of others. Stay the course you believe in, don’t let negative input from others deter your transformation into betterment. By transforming your lifestyle what you’ll find is the people around you will start to take notice and they’ll get behind you in support. By taking care of your life you begin to inspire those naysayers to get their lives in check. They want some of that lifestyle you’re living for themselves and you end up leaving an impact of inspiration on others. Believe in yourself and that you’re worth the investment of time and energy to transform. Transform your mindset and your body through hard work in the gym, discipline with your nutrition and quality in your life choices. Inspire others to improve their lives and make an impact on others. Everyone has great potential, but very few are willing to take on the challenge of transformation and make the necessary lifestyle choices to create the life they want so badly. At the end of the day, it’s your mentality that will make or break the success of your lifestyle transformation. 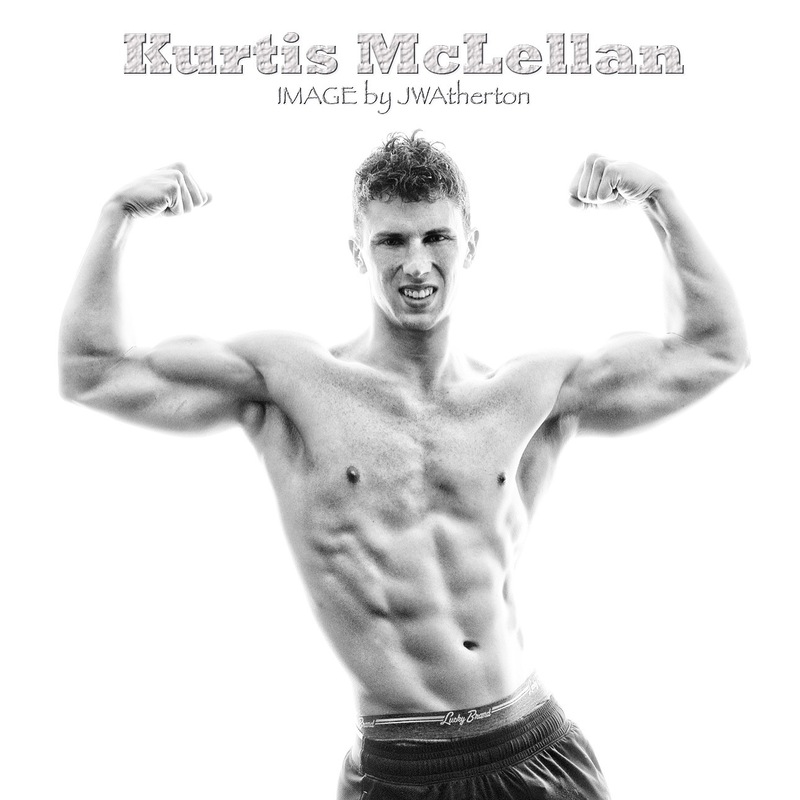 Kurtis McLellan is a Hitch Fit Overland Park Personal Trainer.